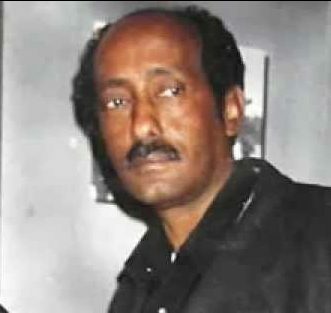 Founded by Eritrean exiled journalist in the UK in May 24th, 2007, assenna.com is an independent website for Eritreans with the aim to promote freedom of expression and connect Eritrean diaspora among themselves as well as with their people back home in Eritrea. 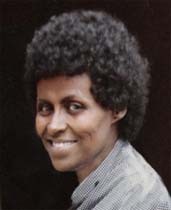 Its Radio Section, Voice of Assenna, broadcasts 24/7 via satellite & one hour, 3 days a week shortwave radio program to Eritrea and the neighbouring countries, including the Middle East. 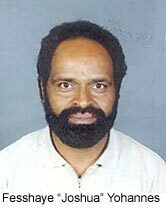 It has online radio streaming accessible on assenna.com and on mobile platform. 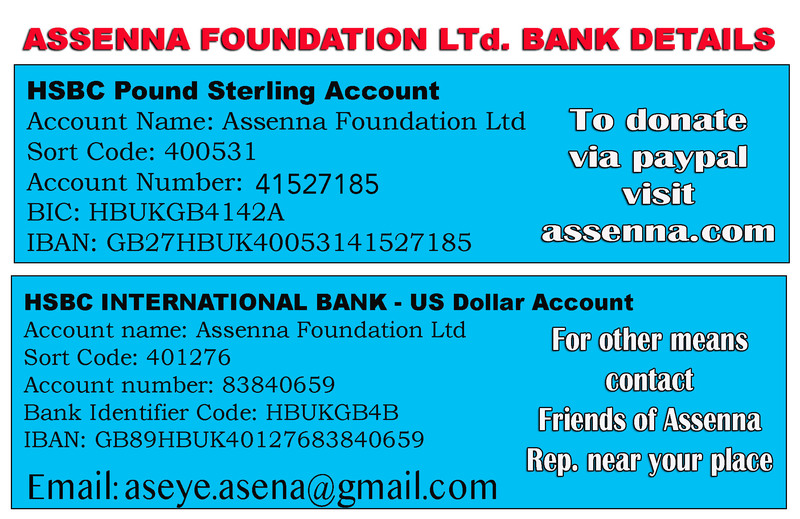 On your mobile, you can call to listen Radio Assenna; US: 605.475.1777, UK: 0330.6069877, Italy: 05.109202.82, Germany: 49(0)209.88294429, Sweden:08.124.109.92 , Norway: 85.29.54.52. 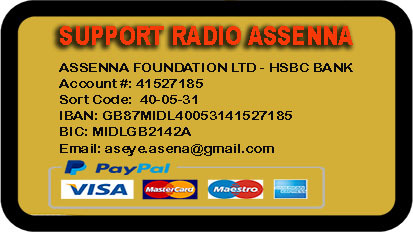 Radio Assenna depends on its audience for voluntary financial contributions. 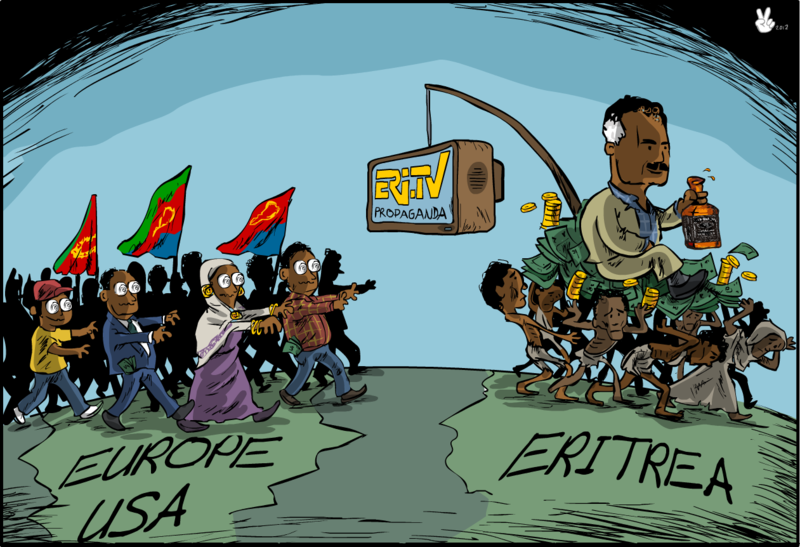 Due to the open, inclusive and progressive media culture it has moulded since its inception, Eritreans inside and outside the country, as well as individuals and organisations interested in Eritrean affairs refer to it as one of the most relevant Eritrean media outlets. 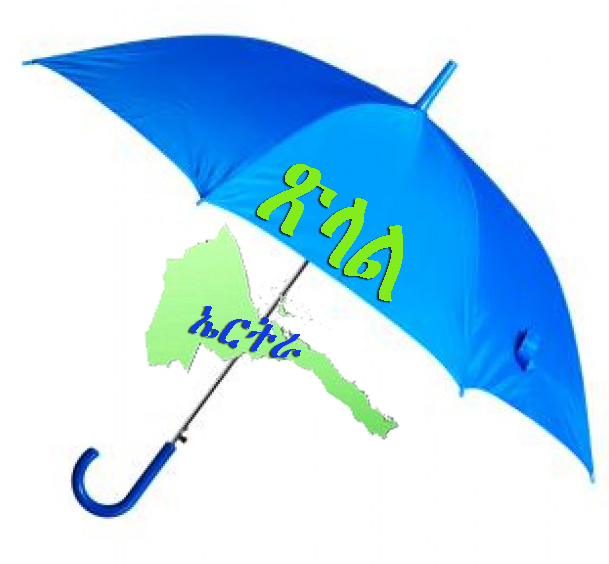 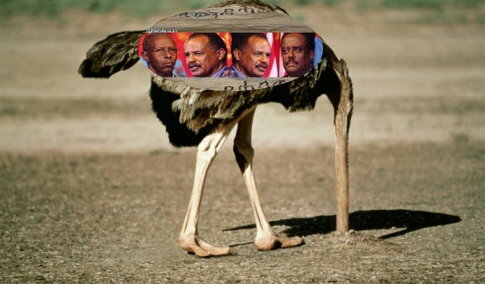 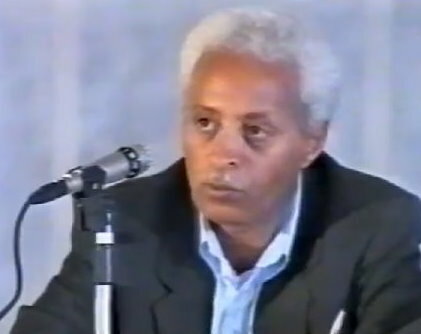 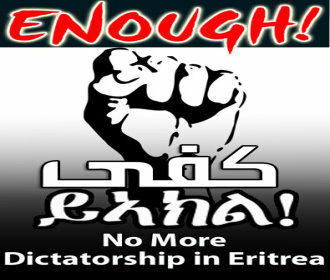 On top of producing and disseminating original content about Eritrea, Assenna has succeeded in providing and maintaining a free and independent alternative forum for Eritreans. 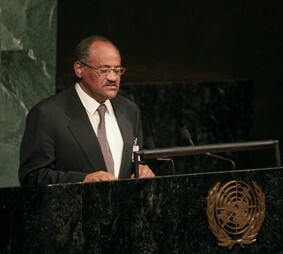 It also generates interactive user content and prides itself for being “Voice of the voiceless”. 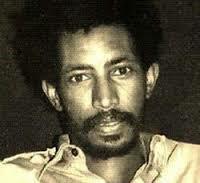 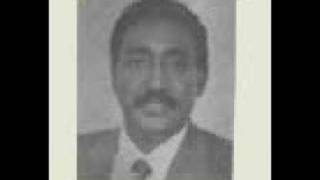 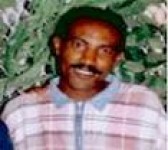 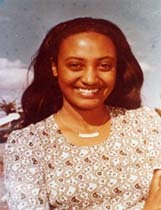 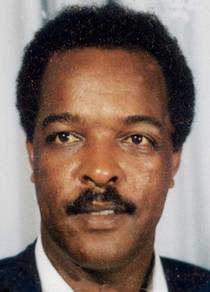 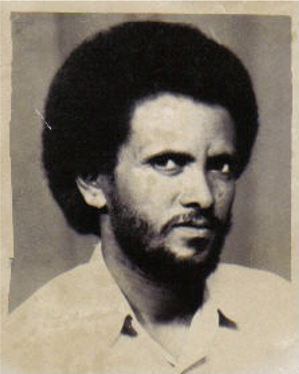 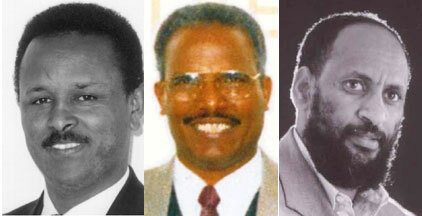 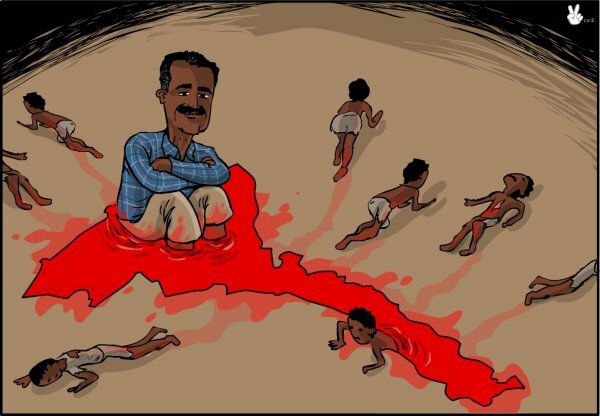 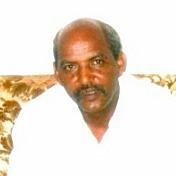 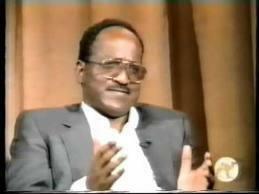 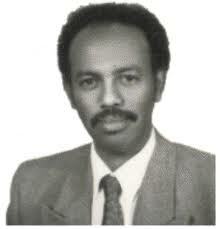 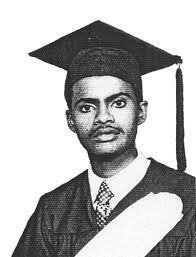 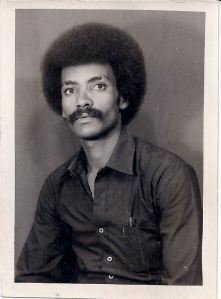 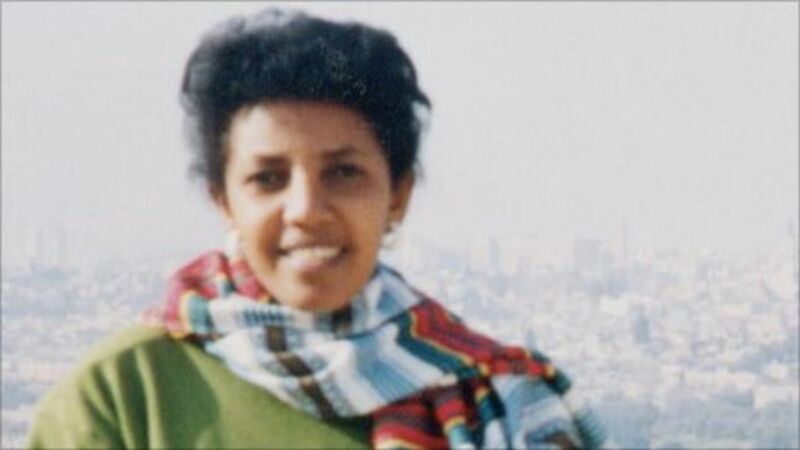 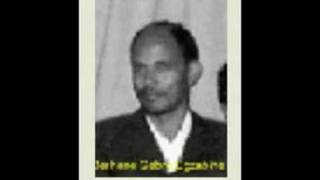 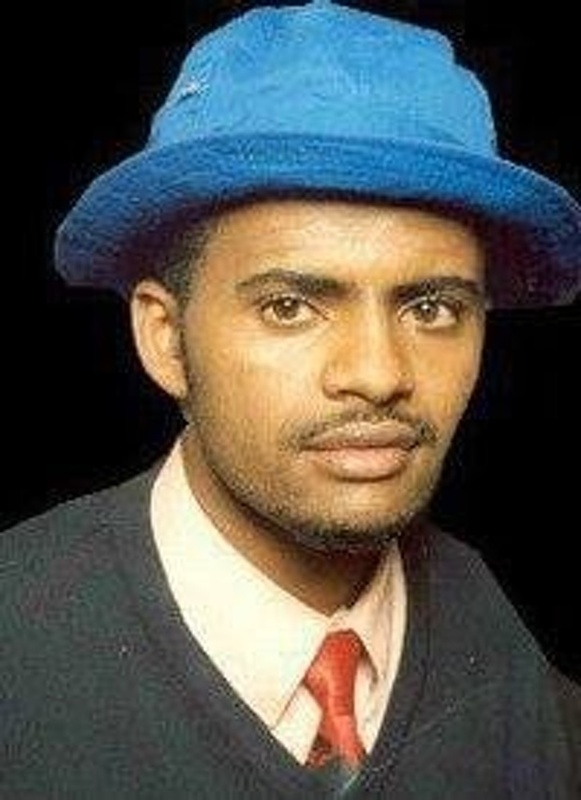 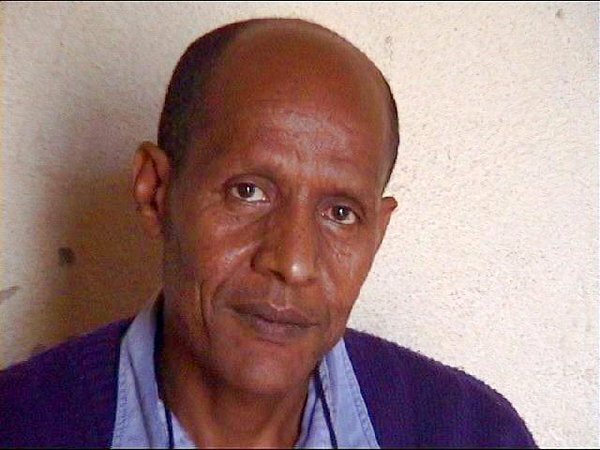 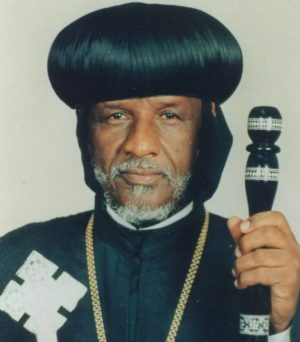 As its name suggests, Assenna aspires to become a ray of hope for the people of Eritrea.